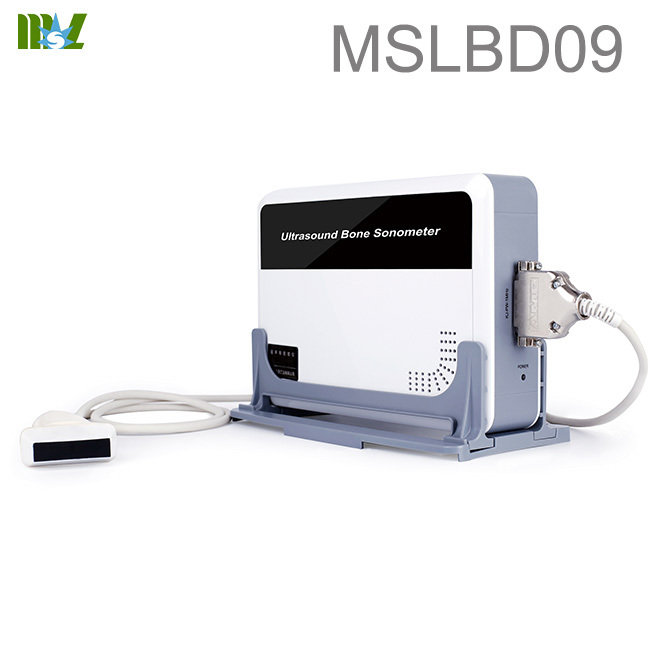 MSLBD09/MSLBD10Radius/Tibia Ultrasound Bone Sonometer is the new generation Radius / Tibia Ultrasound Bone Sonometer which produce by Nanjing Kejin industrial LLC. 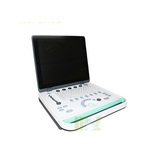 This product has features of elegant appearance, easy to carry and operate. 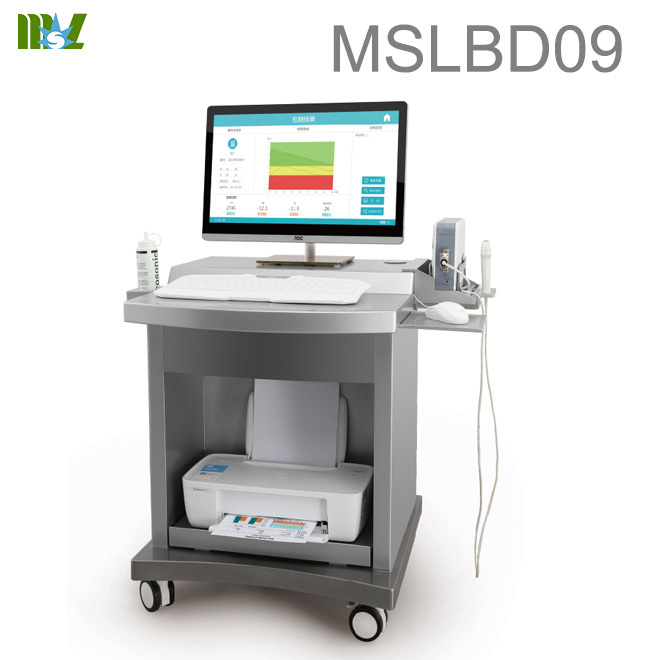 The large bone density database can diagnose the human bone situation accurately and quickly. 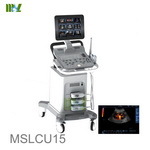 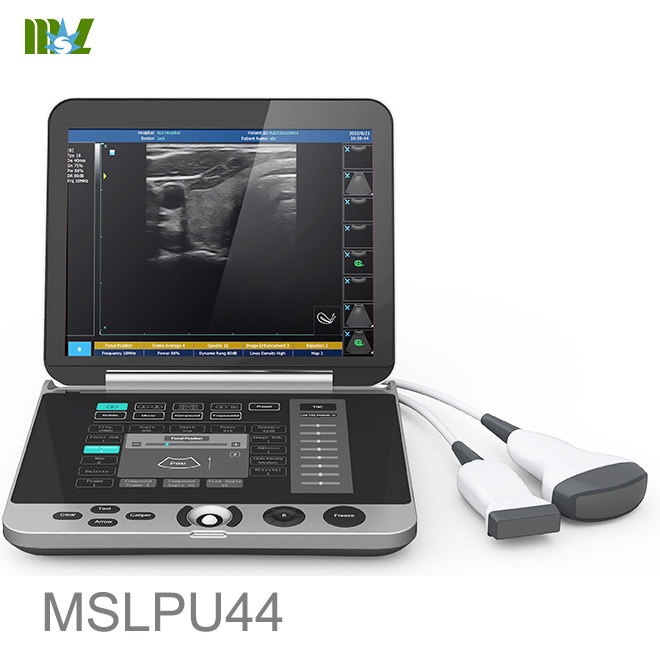 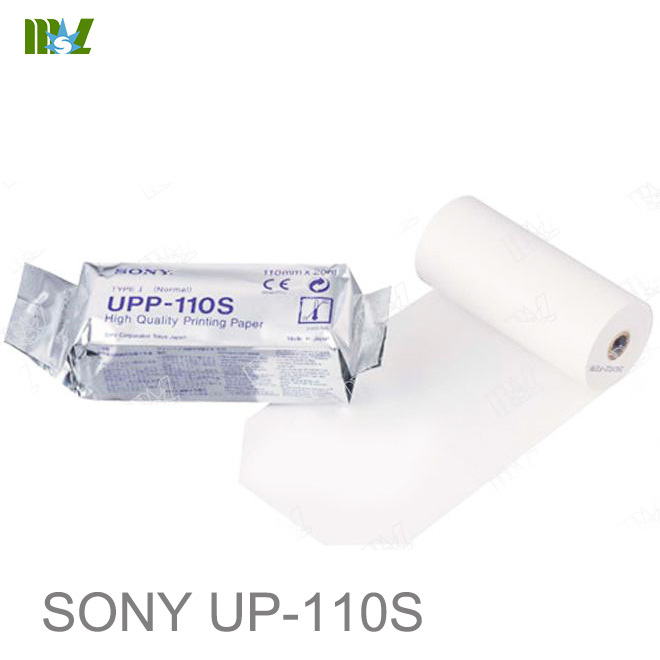 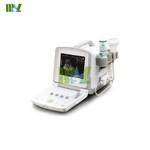 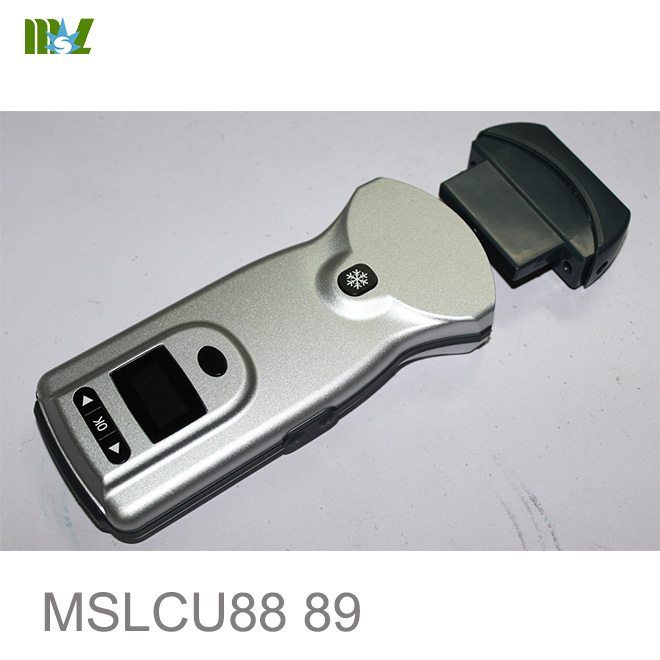 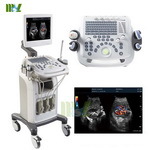 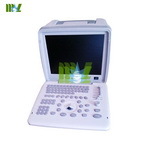 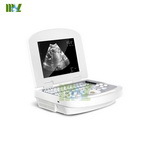 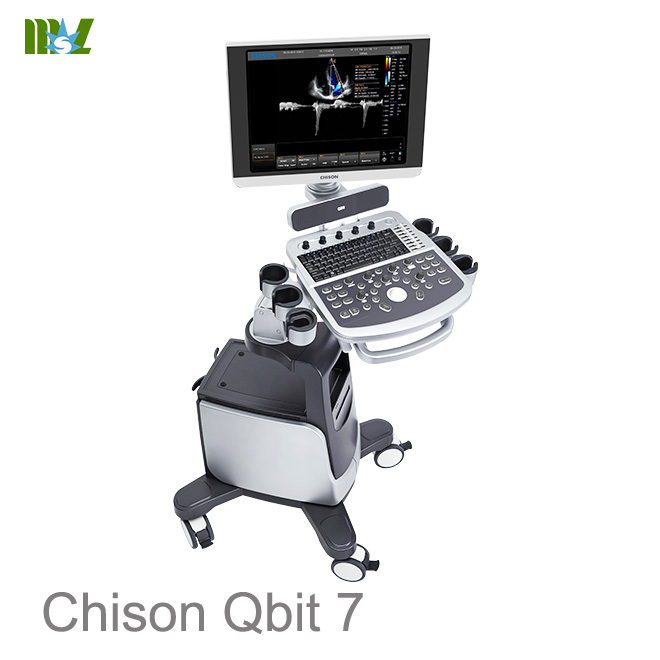 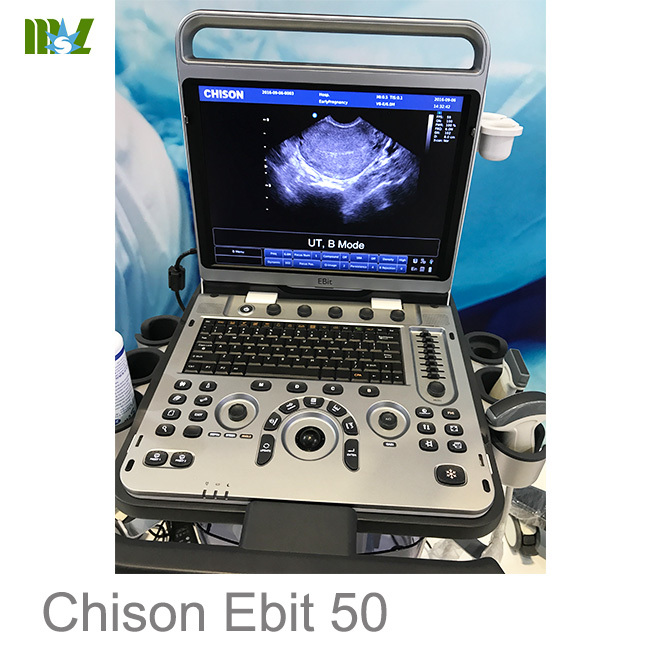 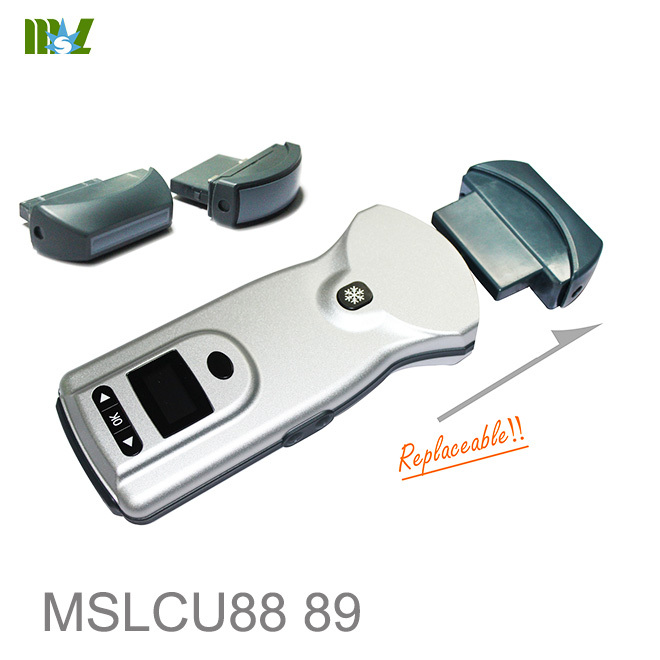 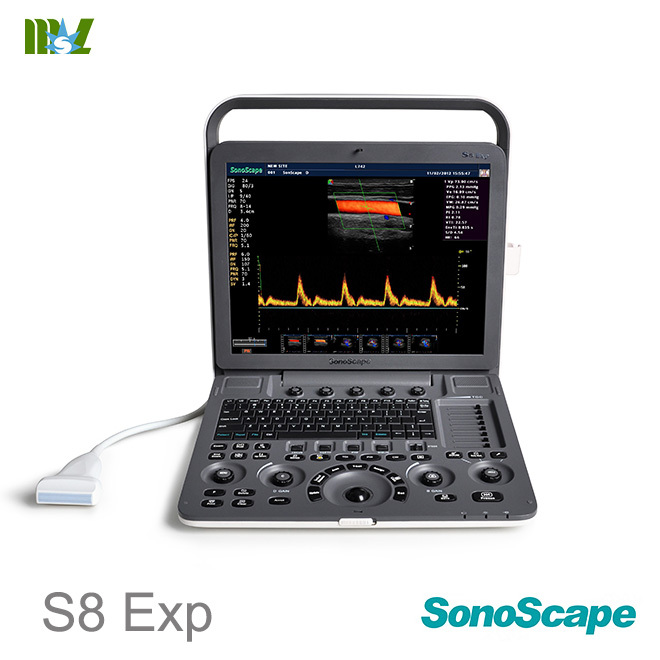 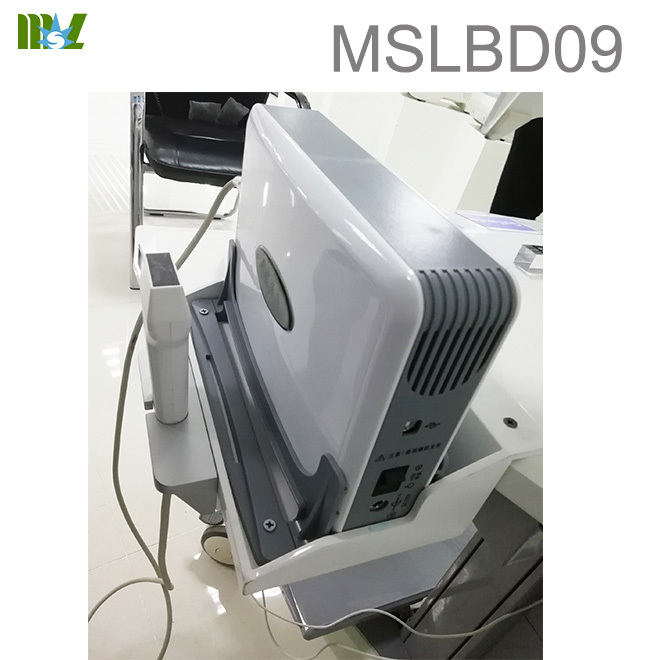 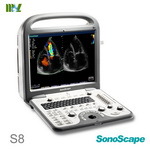 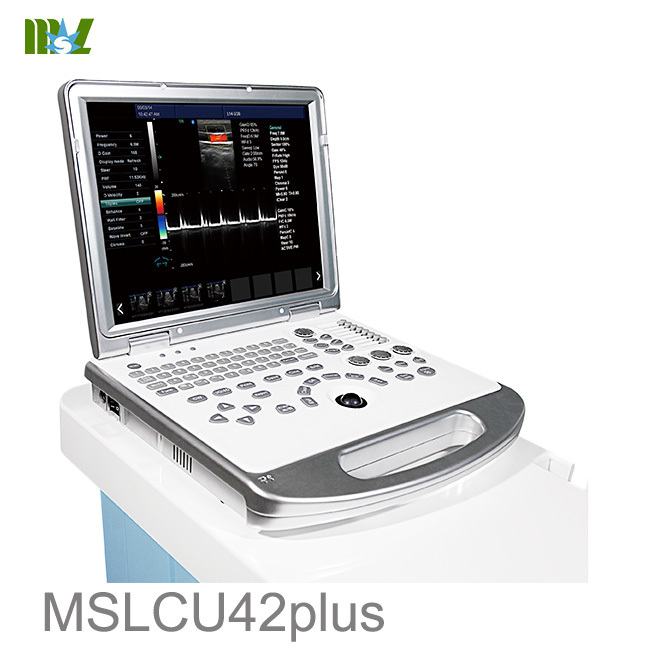 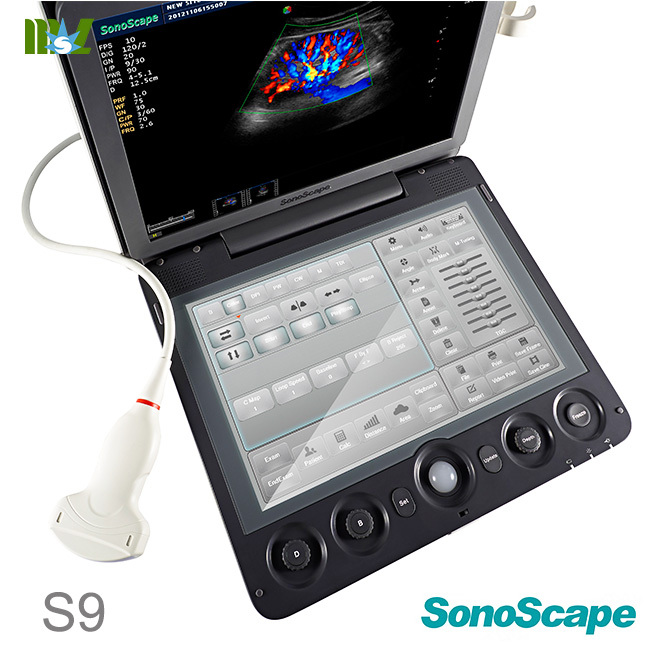 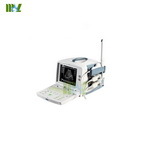 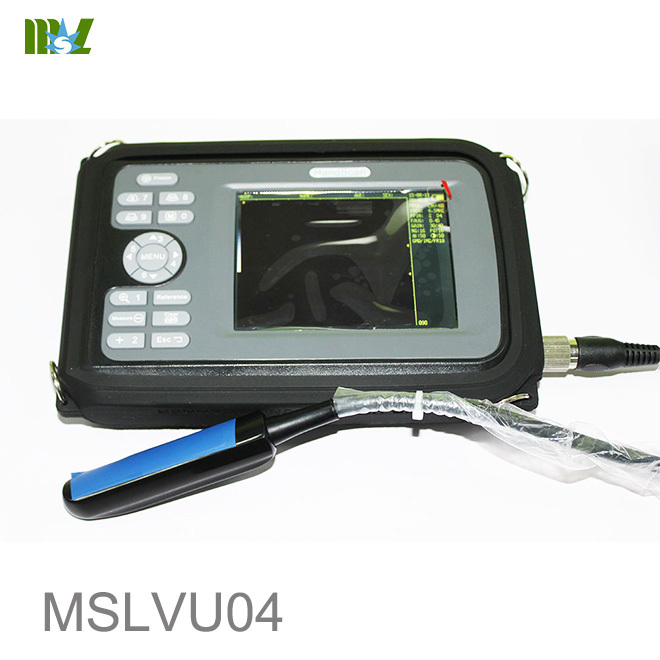 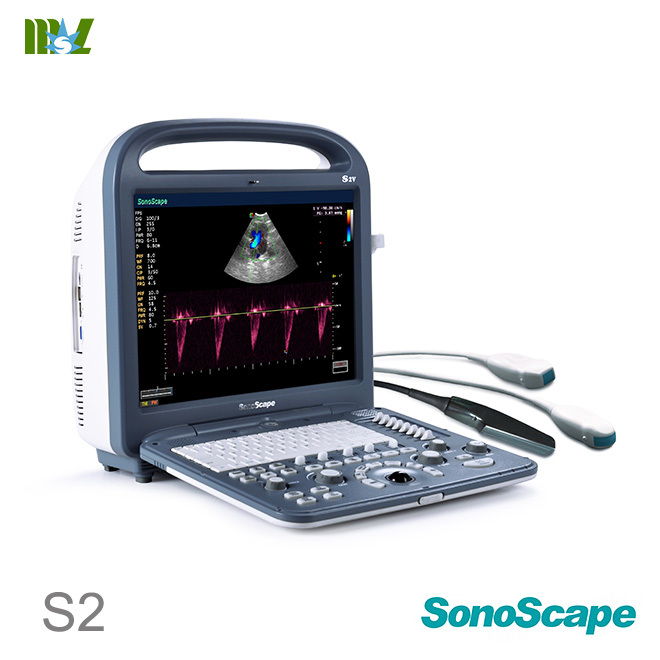 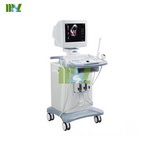 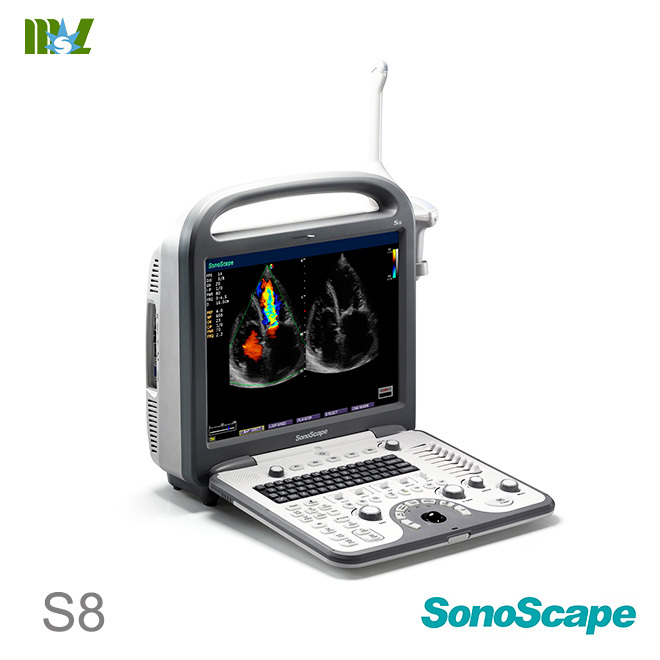 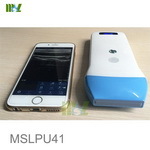 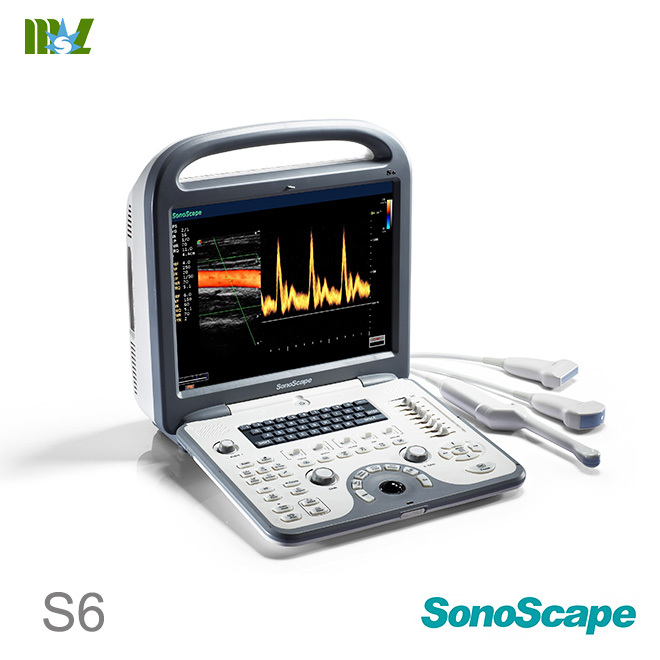 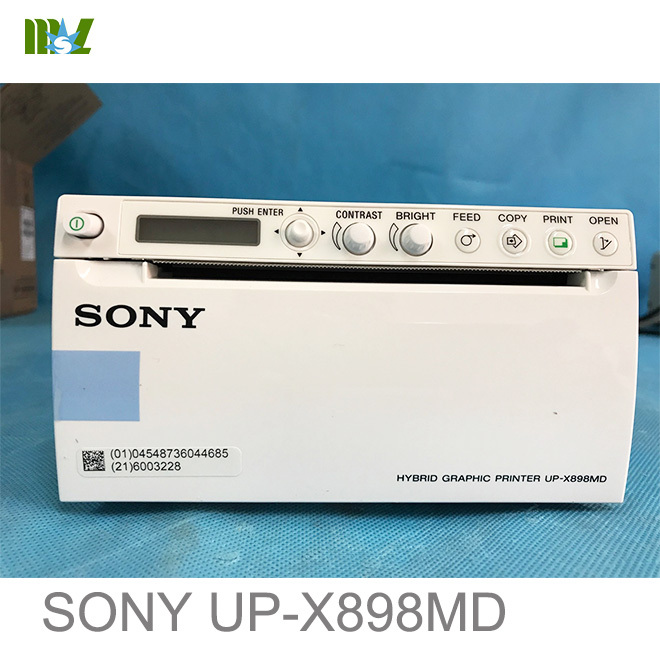 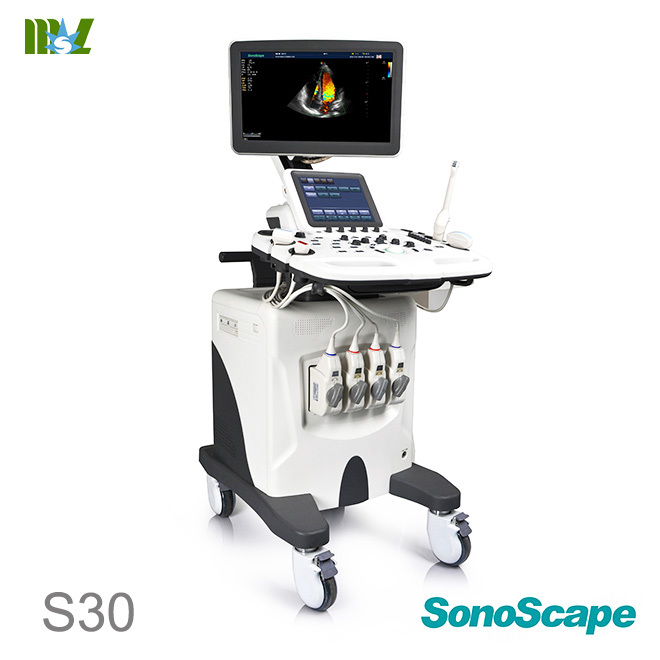 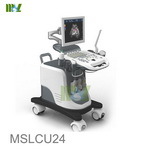 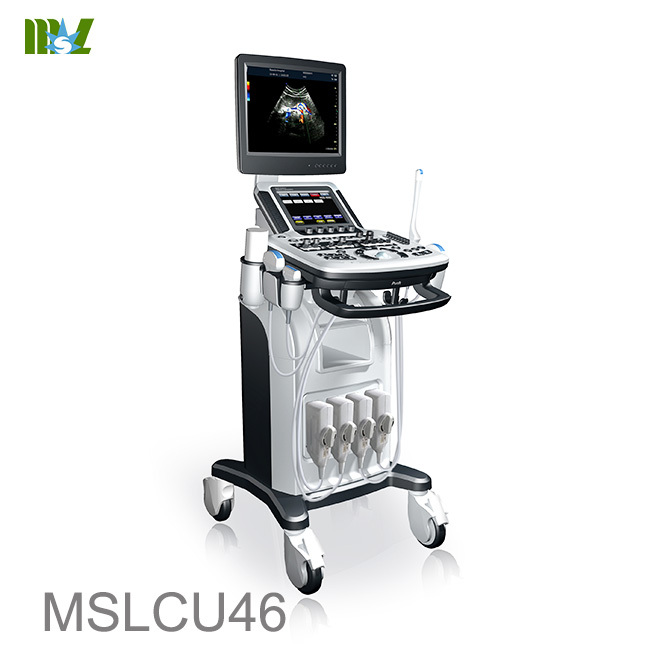 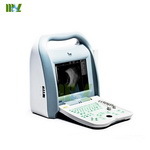 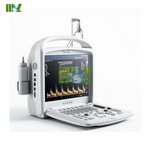 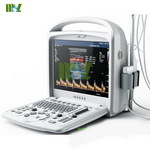 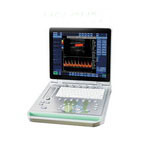 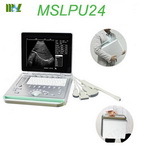 MSLBD09/MSLBD10use the ultrasound to measure the Radius and Tibia bone density, the measurement process is no wound, especially suitable for pregnant women, children and other special populations. 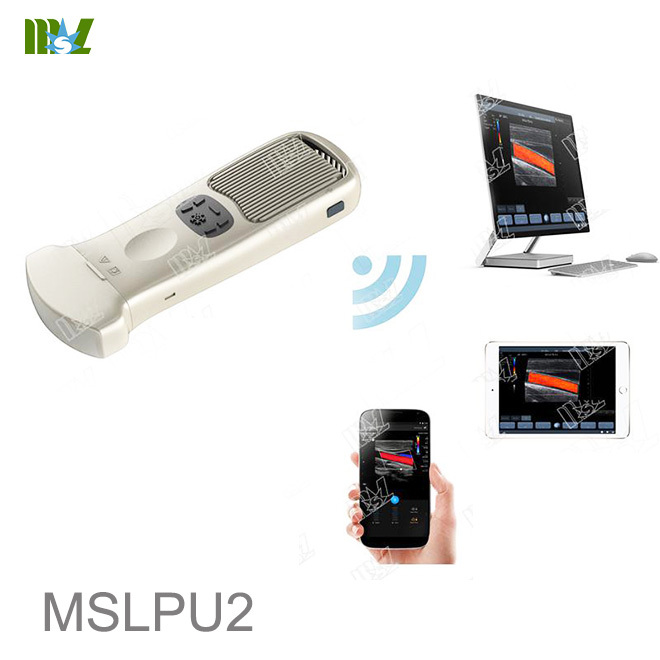 Suitable for all kinds of medical and physical examination institutions, it can provide detailed measurement data for the elderly osteoporosis and the development of children bone density. 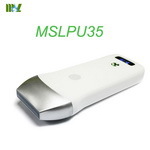 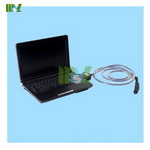 The product appearance is small and elegant, easy to carry, can link desktop computer, laptop or tablet. 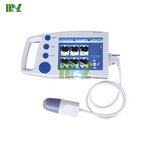 Measurement position is radius (or tibia), it is very convenient and easy to use. 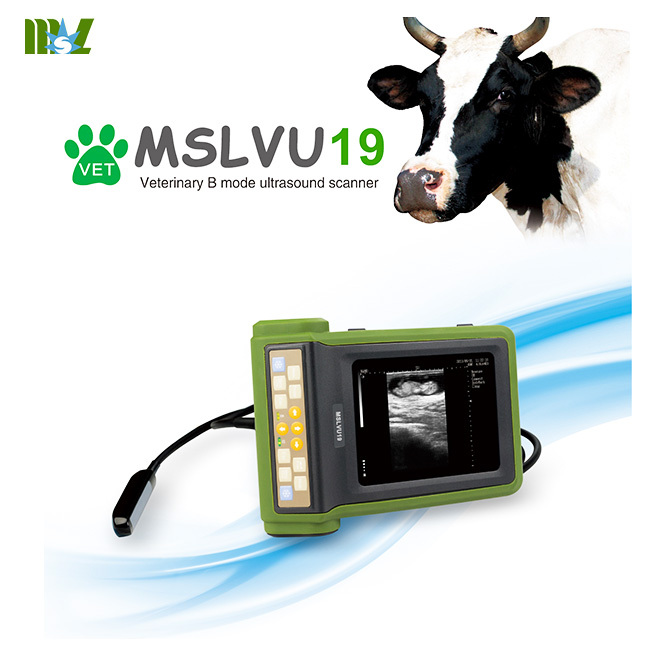 The measurement results are not affected by soft tissue thickness, bone size, and skeletal shape. 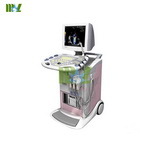 Obstetrics and gynecology, gynecology and obstetrics, physical examination center, rheumatology, endocrinology, rehabilitation, osteoporosis specialist, orthopedics, geriatrics and so on. 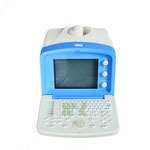 All-in-one computer, trolley, printer for optional.